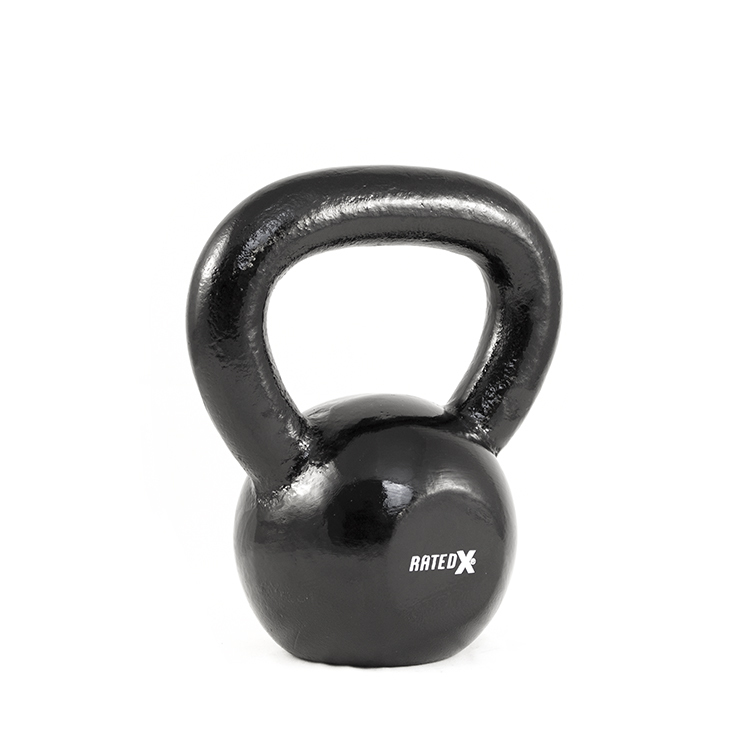 Kettlebell 10kg are cast Iron kettlebells designed for commercial gym use and are a great value product. 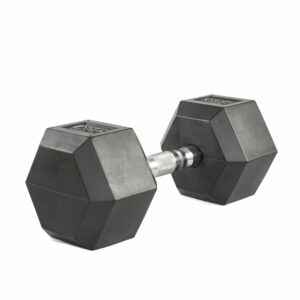 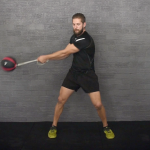 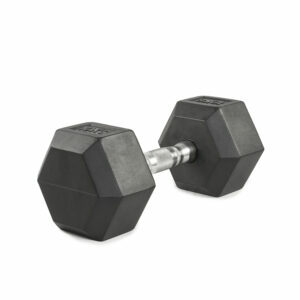 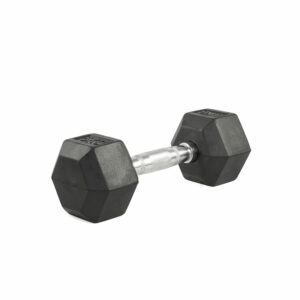 The flair of the handle, diameter of belly and flat bottom all go towards making this the ideal exercise tool. 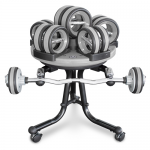 Also available in sizes 4kg, 6kg, 8kg, 12kg, 16kg, 20kg, 32kg, 36kg, 40kg, 44kg, 48kg.